Chestnut Leaf - Castanea sativa. 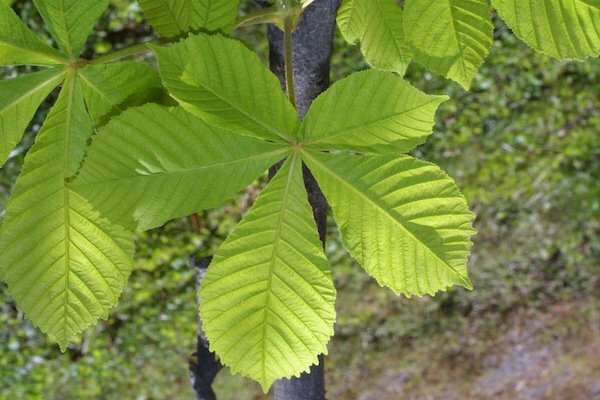 Chestnut Leaf, commonly known as Horse Chestnut, is a deciduous tree native to Asia. Its leaves are odorless and astringent, and are traditionally prepared as a tea.